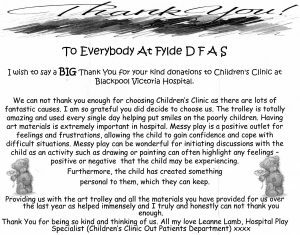 We have received a lovely thank you note from the Children’s Clinic at Blackpool Victoria Hospital, expressing their gratitude for the trolley and arts materials Fylde DFAS has supplied to the clinic over the last year. The funding for this project has been raised from the kind generosity of our members who have supported raffles and other events. We will be funding the trolley and materials for another 12 months. 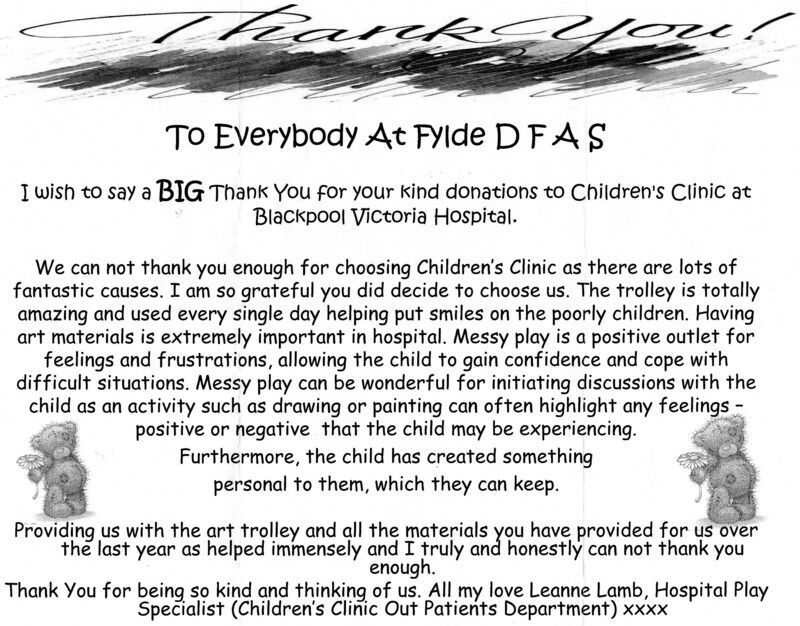 We also supply art materials to Brian House Children’s Hospice in Blackpool. Watch out for further news on our latest project to assist with art materials at The Harbour, Lancashire’s new mental health hospital, also located in Blackpool. 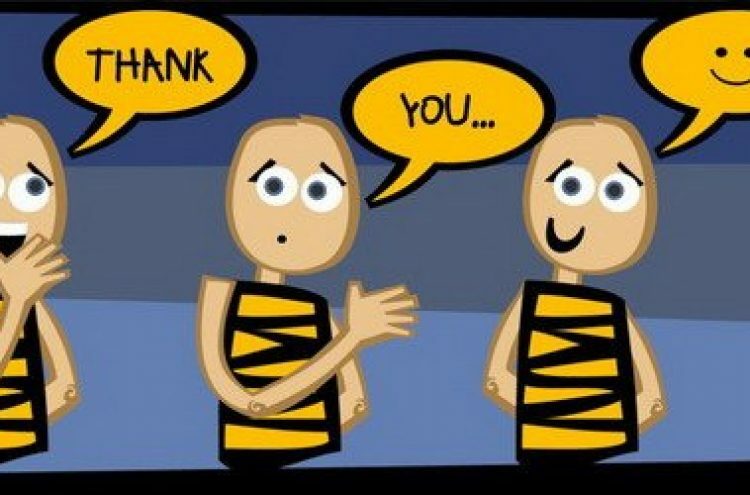 Thank you to all who have contributed to these wonderful projects.